Deserts are undoubtedly the harshest habitats on earth. It is interesting to know about desert animals who survive amidst the extreme heat and little water. One such amazing animal is the Sand Gazelle. The Sand Gazelle has derived its name because of the goitre-like swelling on its throat. Unlike some of the other gazelles, female gazelles of this species are mostly hornless. They possess varied colouration ranging from white to brown with diverse tones of red, yellow or grey. Male gazelles are heavier and larger than female gazelles. These gazelles usually live in deserts and semi-arid habitats. The mostly prefer foothills, mountain valleys plateaus, and areas devoid of gullies and ravines. Moreover, they have a special ability to shrink their heart and liver to stay hydrated in harsh deserts. If you are in Abu Dhabi, consider staying at one of the Abu Dhabi luxury resorts the likes of Desert Islands Resort & Spa by Anantara from where you can plan a wildlife drive to witness some of the native desert animals such as Sand Gazelles. Sand Gazelles are highly social animals! Although some of their herds are segregated by gender and rather small, some herds comprise more than 700 gazelles. A male herd is commonly known as ‘bachelor’s herd’. Sand Gazelles can run 60 mph and can sustain their speed from 30 to 40 mph. 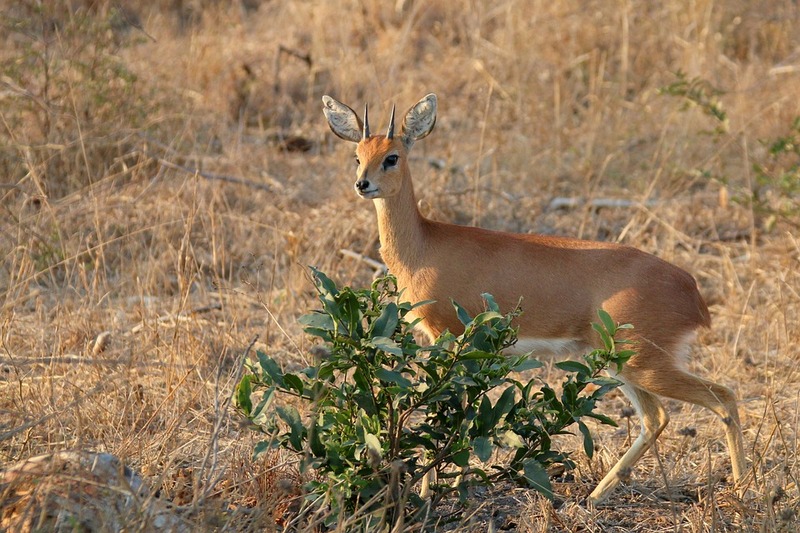 Gazelles are herbivores and they feed on herbs and grasses. They also have an ability to consume poisonous plants. Moreover, Sand Gazelles can live without water for a long period of time in harsh desert extremes. Previous Post Things to do in Colombo with your Family – Explore and Discover the Capital of Sri Lanka!